As it enters its seventh year, the Zehr Institute for Restorative Justice has named a new leader. 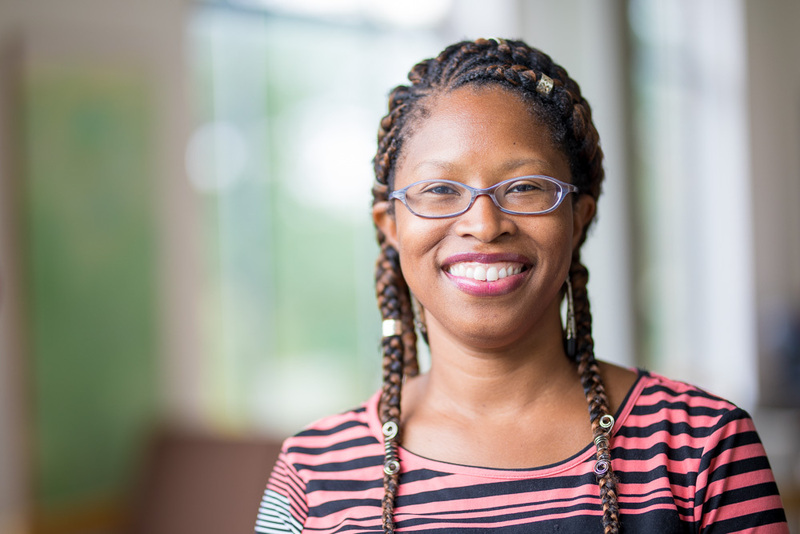 Johonna Turner, a professor at EMU’s Center for Justice and Peacebuilding, began serving as co-director of the Zehr Institute in August 2018. Turner will lead the organization with Carl Stauffer, also a CJP professor, who has co-directed the institute since its founding in 2012. She succeeds Howard Zehr, a well-known professor of restorative justice for whom the institute was named, who will continue advising the institute as a director emeritus. Turner, previously a faculty associate, is well-acquainted with the Zehr Institute. Her responsibilities in that role included planning and co-leading the regular webinar series as well as developing strategic partnerships in support of the institute’s mission to facilitate connection and exchange between restorative justice practitioners and students around the world. At the same time, she hopes to widen the institute’s reach by including people and groups – particularly young people of color involved in grassroots activism – whose important contributions to restorative justice have not received the attention they deserve. “We can play a role in amplifying the voices of young people of color involved in organizing, because their views and theories are not being heard,” Turner says. Turner is also eager to see the institute’s profile grow on EMU’s campus as it has around the world in recent years, during which time it has hosted delegations from several countries for restorative justice seminars and trainings. An upcoming example of such on-campus work is a partnership with EMU’s Office of Student Life to host a training for faculty, staff and students on using restorative justice to address harm and build community at the university. The training is on Oct. 27. Such passing on of leadership is what Zehr hoped for when the institute began, he said. Turner and Stauffer recently addressed that very topic in a book chapter, “The New Generation of Restorative Justice,” they co-wrote for a recently published book, The Routledge International Handbook of Restorative Justice. Stauffer welcomed Turner’s appointment to jointly lead the Zehr Institute, saying her visionary power, gift for networking and organizational skills will serve the organization well. Throughout the fall, Turner and Stauffer will conduct a strategic visioning process to both evaluate the Zehr Institute’s past and plan its future programming. Turner will also continue teaching graduate-level courses on restorative justice and other topics.